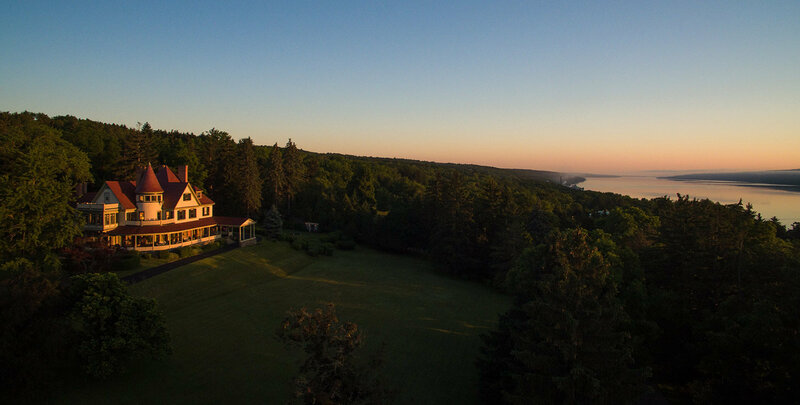 Built in 1892 as the summer house of the well-to-do, our Watkins Glen bed and breakfast is now one of the best places to stay in Watkins Glen, NY. 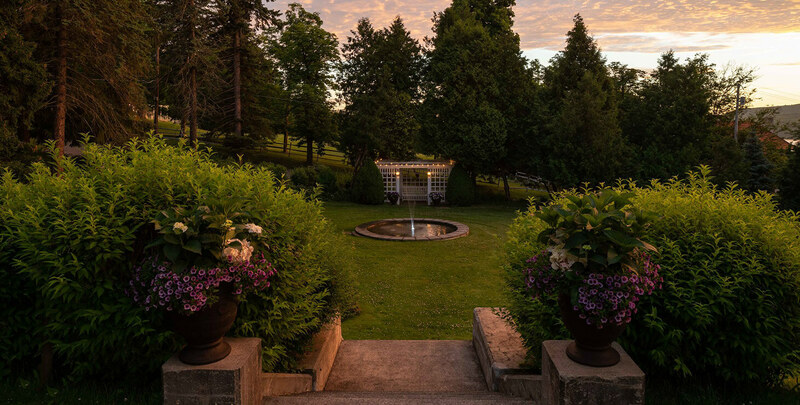 This Victorian mansion’s charm is evident around every corner, in each unique room, its amazing dining room, and especially on its gorgeous wraparound porch where you can sit Idly, sipping your wine while gazing out at the lake. The Inn is within walking distance down the hill to the marina, restaurants, and shops. 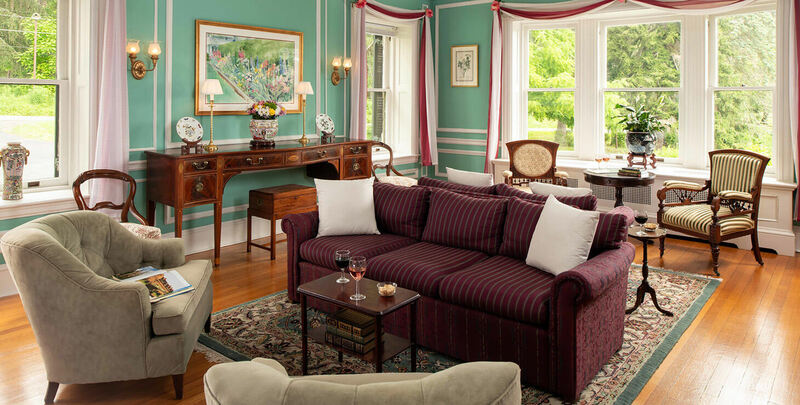 Marcus and Elin will leave no stone unturned to make your stay warm, inviting, and memorable. 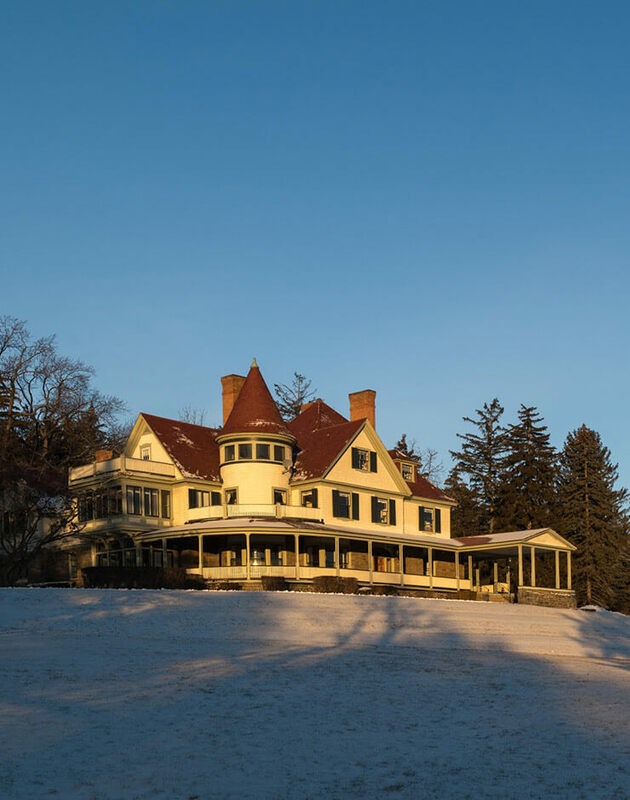 Elin spent her childhood summers in the Finger Lakes, on Cayuga Lake, and then spent many more years here with Marcus and their two children. 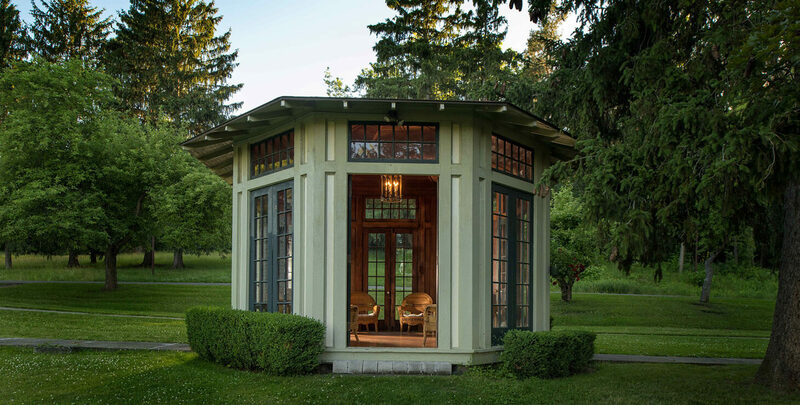 Although the Dowds have spent the last 30 years living and working in California, they never missed a summer vacation on Cayuga Lake. 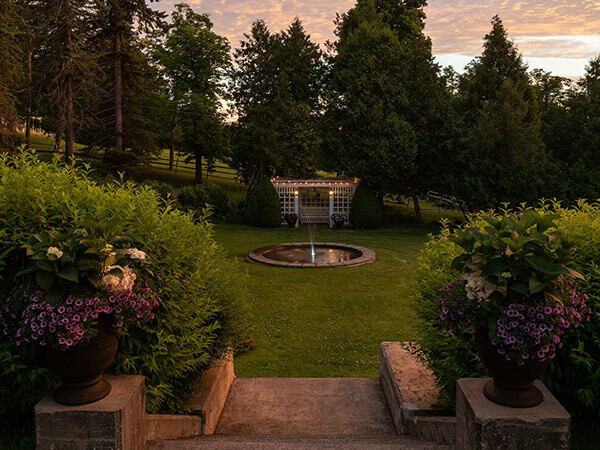 Returning to the Finger Lakes and acquiring the Idlwilde Inn has been their dream come true, and they want you to see it as they do when you come and stay.